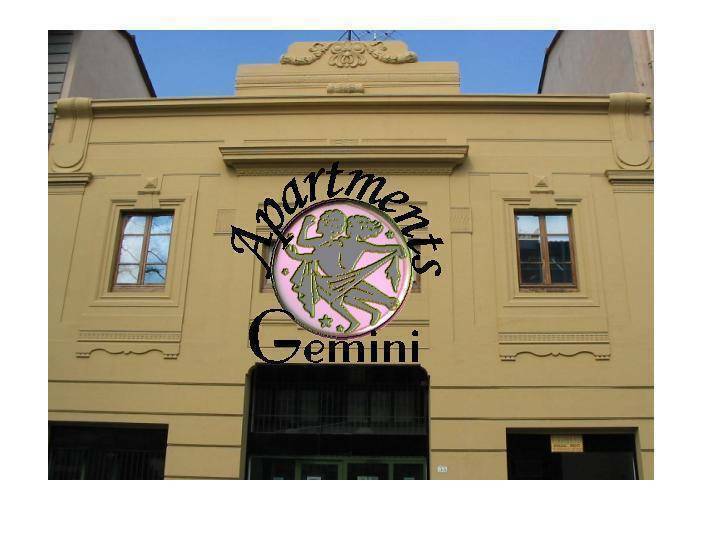 Propre, proche de la gare, notre appartement était très calme (situé coté cours). 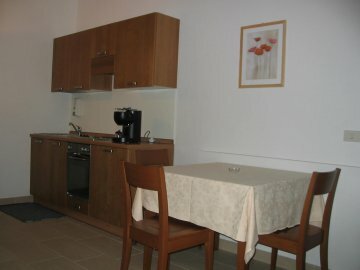 Our company offers apartments for short and long stay, even for a single night, we offer Studios or 1 bedroom apartments. 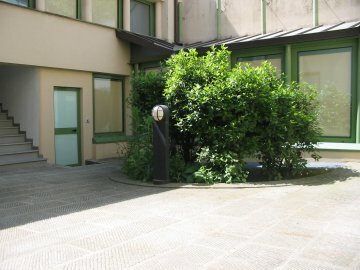 The building is located in a strategic position for those who come to Florence for tourism or business, within easy walking distance, the Fortezza da Basso, Palazzo dei Congressi, the railway station Santa Maria Novella, supermarkets, pizzerias, pharmacies and stores, all museums and monuments are accessible within 2 kilometers. All apartments are equipped with bed and bath linens, one time weekly change and cleaning is included in apartment rate, no linens changing is provided for stays less than 5 nights, surcharge is request for daily cleaning if desired. 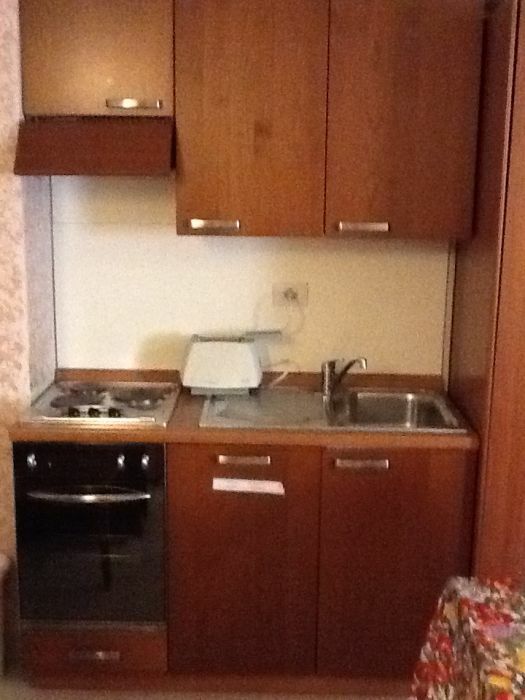 The bathrooms are equipped with soap dispenser and a dish soap cleaner in the kitchens. For food safety reasons, the kitchens are not equipped with food, including salt, sugar etc, any food left on your departure will be thrown in the trash. TOURIST TAX- 1, 50 Eur per person per night, applies to a maximum of 7 nights and children from 12 years towards. Possibility of parking in the street adjacent to the property by paying the ticket from 08am to 08pm every day except holidays. Our Office is open from 3 pm till 8pm every day of the year, outside business hours you can check-in ONLY by confirmed appointment with the property plus additional fee. Check-in after office operational hours is possible with surcharge, 25 eur until 11:59pm and 50 eur after midnight, last checki-in time possibility is 2 am, do not make your booking if your arrival is estimated after 2 am. IT IS MANDATORY TO KNOW AT LEAST 48 HOURS PRIOR YOUR ARRIVAL DATE YOUR ARRIVAL TIME. 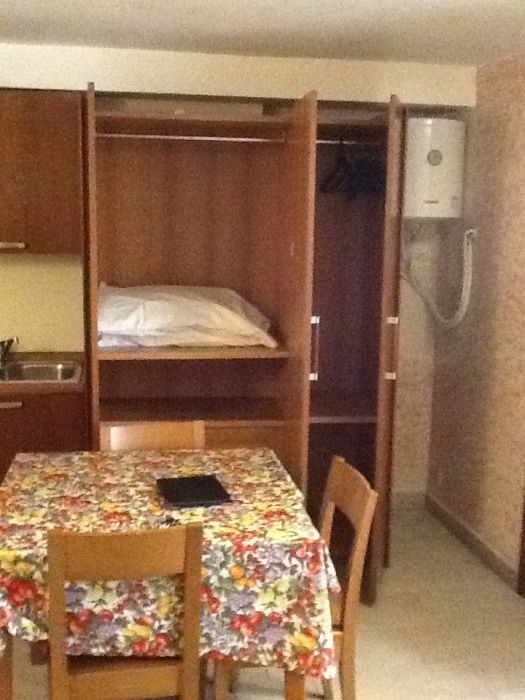 The studios are equipped with kitchenette, oven, microwave, toaster, cookware and utensils to dine at home is at your disposal. The bathroom has a shower, toilet and bidet, TV, clock radio, heating and air conditioning is centralized with all the condominium, but each apartment has its own thermostat to control temperature. The 1 bedroom apartments have 1 separate bedroom, a spacious living room with sleeping area and a spacious kitchen equipped with every comfort. Spacious bathroom with shower, toilet and bidet, Color TV with digital decoder, clock radio, heating and air conditioning are individual and can be managed individually via remote control. Our Office is open from 3 pm till 8pm every day of the year, outside business hours you can check-in ONLY by confirmed appointment with the property. Check-in after office operational hours is possible with surcharge, 25 eur until 11:59pm and 50 eur after midnight, last checki-in time possibility is 2 am, do not make your booking if your arrival is estimated after 2 am. IT IS MANDATORY TO KNOW AT LEAST 48 HOURS PRIOR YOUR ARRIVAL DATE YOUR ARRIVAL TIME. The studios are equipped with kitchenette, oven, microwave, toaster, cookware and utensils to dine at home is at your disposal. The bathroom has a shower, TV,, clock radio, heating and air conditioning is centralized with all the condominium, but each apartment has its own thermostat to control temperature. The 1 bedroom apartments have 1 separate bedroom, a spacious living room with sleeping area and a spacious kitchen equipped with every comfort. 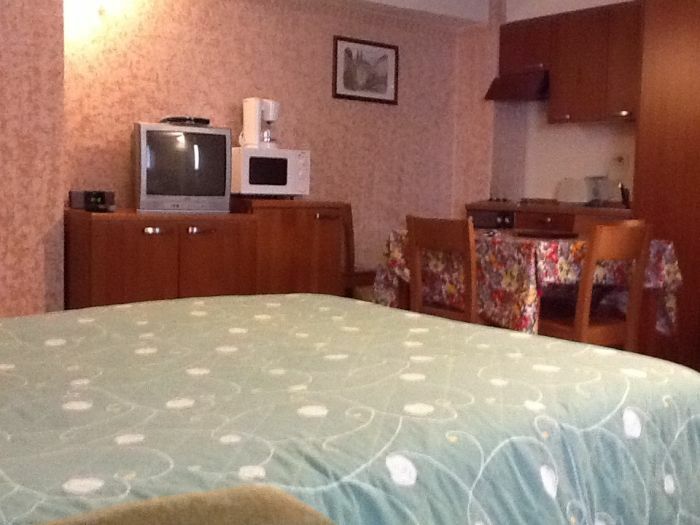 Spacious bathroom with shower, toilet and bidet, Color TV with digital decoder, clock radio, heating and air conditioning are individual and can be managed individually via remote control. Penalty for NO-SHOW 100percent of the total amount of booking. Deposit paid at the time of booking is none refundable under all circumstances, in the event of modify your lenght of stay the part of the deposit is lost. Take the right exit of the station, go down the stairs, turn right and continue straight until the end of Via Luigi Alamanni, the traffic lights in Via Alamanni and Viale Fratelli Rosselli cross the street and turn left, 50 meters down. By taxi (saying the street name and house number), or by shuttle bus will take you near the train station Santa Maria Novella, take Via Luigi Alamanni, at the end of the street you find a traffic light crossing Viale Fratelli Rosselli, cross and turn left after 50 meters you have arrived. Direction from North, exit Firenze Nord and follow signs for city center, drive to the avenues (Guidoni, Redi), take Via Guido Monaco, at the end of Via Guido Monaco turn right, 50 meters down. Direction from South, exit Firenze Sud and follow signs to Liberty Square, Fortezza da Basso, the end of Viale Lavagnini you pull over and turn around the park's Fortress and continue straight under the railway bridge, past the bridge and after the second traffic light, keep the left, enter in Via Guido Monaco, at the end of which you turn right and you arrive after 50 meters.